Dr. David Chisholm moved to Sudbury from Timmins after completing his education. Dr. Chisholm completed his undergraduate studies at the University of Western Ontario where he majored in Biology. Dr. Chisholm obtained his Doctor of Optometry degree from Indiana University. He completed externships at Omni Eye Services in Atlanta, The Vision Institute in Toronto and The Atwater Eye Clinic, where he received extensive training in the management of eye disease and post-operative care of cataract, glaucoma and retinal surgery. Dr. Chisholm is a faculty member of the Northern Ontario School of Medicine. It could be said that Optometry is in Dr. Chisholm’s blood. His father, grandfather and brother are all Optometrists. His father and brother currently practice in Timmins Ontario. 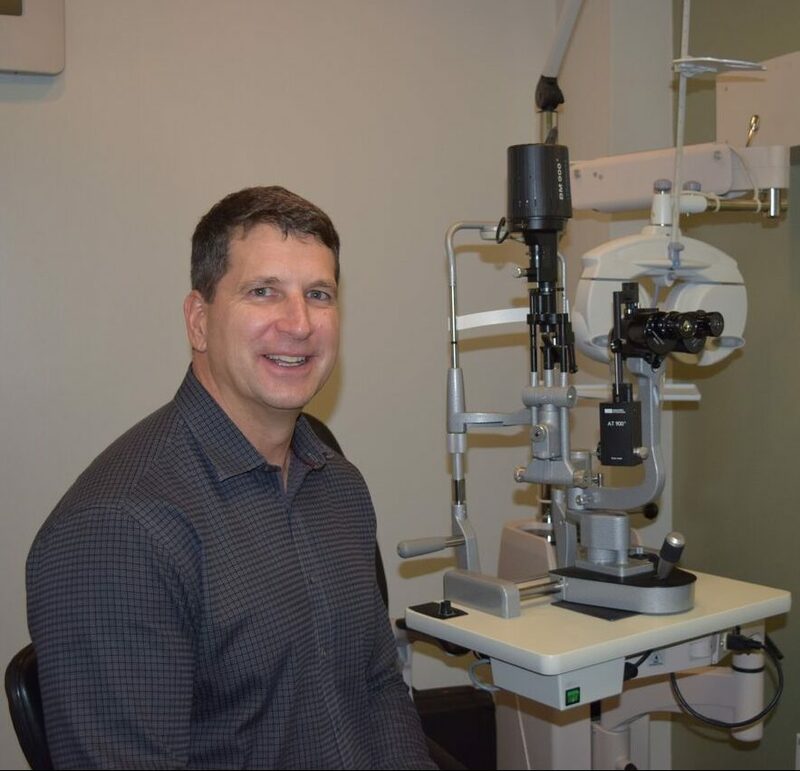 Dr. Chisholm is a member of the Ontario Association of Optometrists, The Canadian Association of Optometrists and Vice-President of the Sudbury Society of Optometrists. In his spare time Dr. Chisholm enjoys golfing, fishing and flying to the cottage during the summer. He is kept busy curling, skiing and snowmobiling during the winter. Dr. Chisholm is married with three children.